Alissa has worked in various roles in senior living for just over 16 years. She graduated from Northwood University with her BBA in Health Care Management and is currently pursuing her MBA from Baker College. 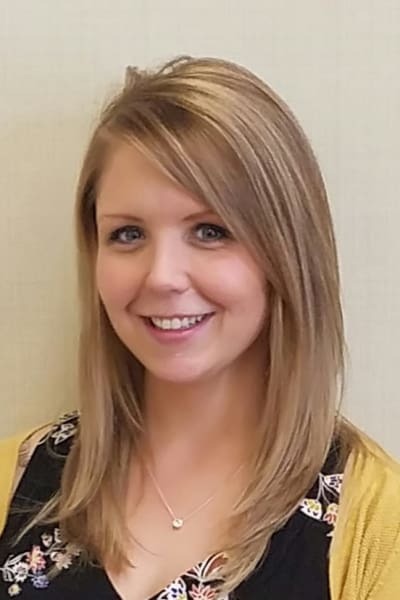 Alissa is a Certified Dementia Practitioner and a Certified Assisted Living Director. Alissa lives with her husband Dana, her daughter Eleanor and their dog Grace. She enjoys entertaining at home, cooking, movies and spending time with her family and friends. 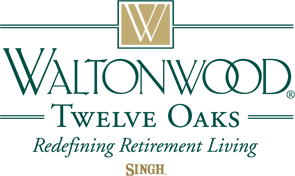 Alissa has a passion for seniors and is honored to be part of the Waltonwood family.